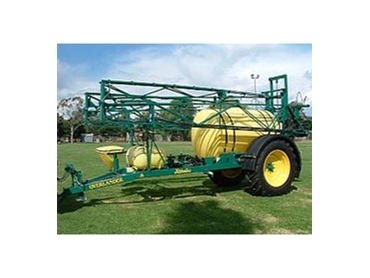 The Overlander Boom sprays from Jetstream incorporate a 24 metre fully hydraulic lift and fold boom, a 4000 litre chemical tank and is absolutely packed with standard features. 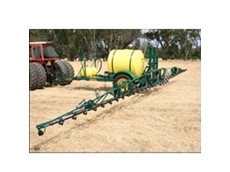 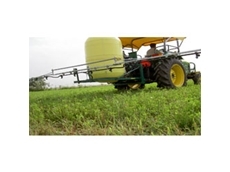 The Overlander Sprayers have an electric in-cab 2-section boom control on ground drives units, with electric valves that can be overridden for manual operation if required by the user. 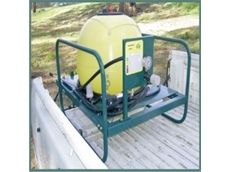 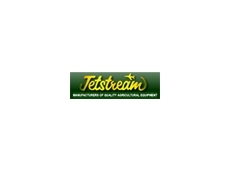 Enjoying a single axle configuration and pendulum boom design the Overlander Boomspray Equipment from Jetstream gives an excellent ride and stability. 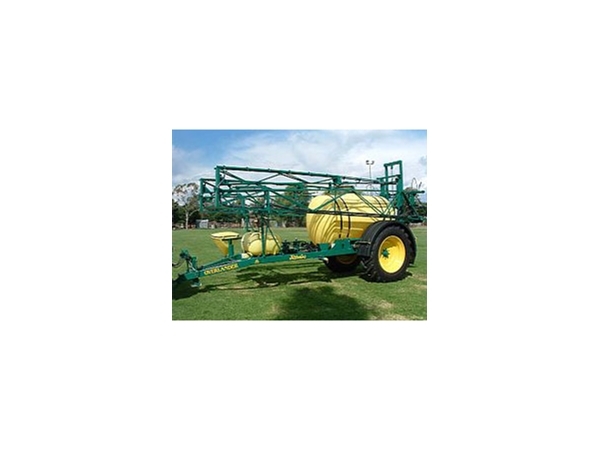 The Overlander Boomsprayers can be optioned with electric over hydraulic operation, individual boom tilt function and exclusive boom tip tilt.